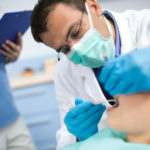 Princeton Prosthodontics And Dental Implants > blog > Are Dental Implants Worth the Expense? 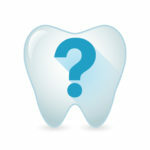 Patients who have suffered tooth loss are faced with various options when it comes to tooth replacement. 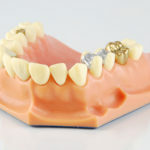 The most common options available today are dental implants, bridges and removable dentures. However, out of all the options available, dental implants are by far the most comfortable, reliable and aesthetically viable solution. 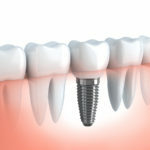 Dental implants are considered by far the best restorative option for tooth loss available today. 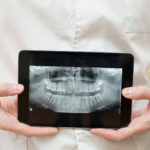 Implants provide patients with tooth replacement that is lifelike. The titanium structure that serves as the root of the implant fuses with the jawbone after surgery. This provides structural integrity to implant. 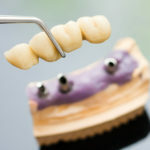 The biggest variable is the quality of the dental implant itself. With so many cheaper clones on the market, it is hard for the patient to understand that they have a choice as to what quality of implant they want permanently installed in their jaw. 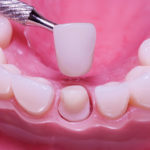 They are considered the most comfortable and functional tooth replacement option as they look, feel and function typically 75-90% like natural teeth. They also work to improve one’s appearance as they look just like natural teeth and support the facial muscles. I have had a number of patients comment that their implant saved them from undergoing a plastic surgery, because it smoothened enough wrinkles on their face. Suitability of the patient for the procedureFor implants to last, adequate support is required. This comes as a result of the implant fusing with the jaw bone (osseointegration). The patient must therefore, have adequate bone in their jaw to support the implant. 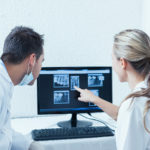 Patients who have suffered some bone loss in addition to losing teeth must therefore undergo careful evaluation by their dental surgeon to determine their suitability for implants. 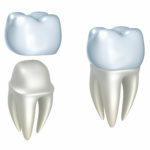 Mini implants or short implants are not a predictable compromise for inadequate bone. In cases where patients don’t have enough bone to support implants, bone regeneration must first be completed. Poor placement: Poorly placed implants can lead to implant failure and it is therefore important to ensure that you are cared for by someone that has placed hundreds or preferably thousands of implants. Experience and training really matter in this field. Implant success: Conditions that contribute to tooth loss such as advanced tooth decay or gum disease can also lead to dental implant failure. 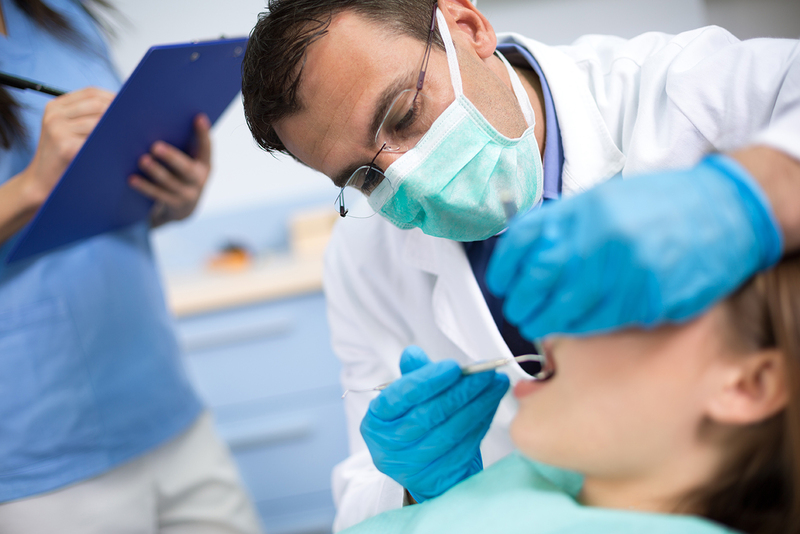 Patients should therefore be vigilant in their oral hygiene after undergoing an implant surgery. 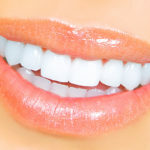 Wear on the attached teeth: Conditions such as clenching or grinding (bruxism) can also place undue stress on the implants and cause them to fail. 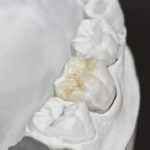 Far more often the plastic teeth chip, pop off with plastic/acrylic on titanium full arch treatments. Unfortunately there is a trend for many practitioners to use this on all their patients. 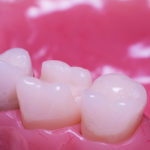 Happily there are time tested materials such as porcelain on noble metal and newer prosthetic materials (such as Zirconium) that are more durable. 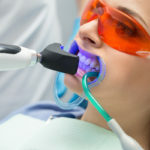 It is therefore important for dental surgeons and restorative dentists to thoroughly assess the dental history of the patient and determine if there are any conditions that ought to be treated before proceeding with the insertion of implants. 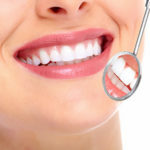 Lifestyle: Various lifestyle factors such as smoking, having uncontrolled diabetes, and taking Selective Serotonin reuptake inhibitors also affect the longevity of dental implants. Proper care of dental implants may require some minor changes in your lifestyle. Implants can last for decades when properly taken care of. 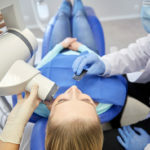 If you are unsure of how to take care of your implants, your dentist can provide you with help.Multiple research studies from the 1990’s show single tooth implants last at least 10 years in more than 95% of patients. 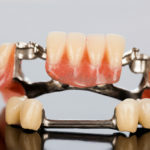 The same results have been shown in countless studies for full arch implant work: Bar’s with overdentures, teeth in a day, hybrid dentures, immediate loading of implants and fixed complete bridgework.